Notable Notes: Rory McIlroy started the final round with a one-stroke lead, but bogeys on two of his first six holes dropped him behind charging Rickie Fowler, Phil Mickelson and Henrik Stenson. 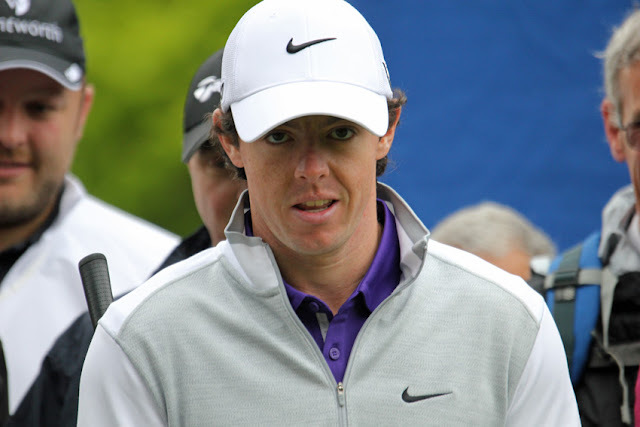 ... McIlroy climbed back with an eagle on the 10th hole and added birdies on 13 and 17, after which he was back in front by two strokes. ... This was McIlroy's third consecutive win on the PGA Tour, his second straight win in a major, his second overall win in the PGA Championship and fourth overall win in majors.